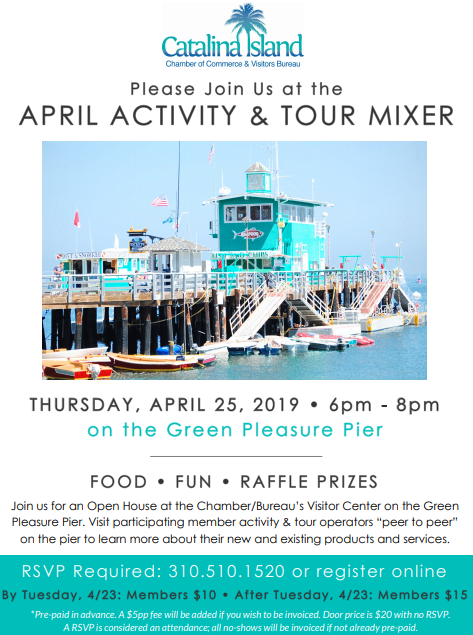 Join us on Thursday, April 25th from 6pm to 8pm for an April Business Mixer and Open House at the Chamber/Bureau’s Visitor Center on the Green Pleasure Pier. 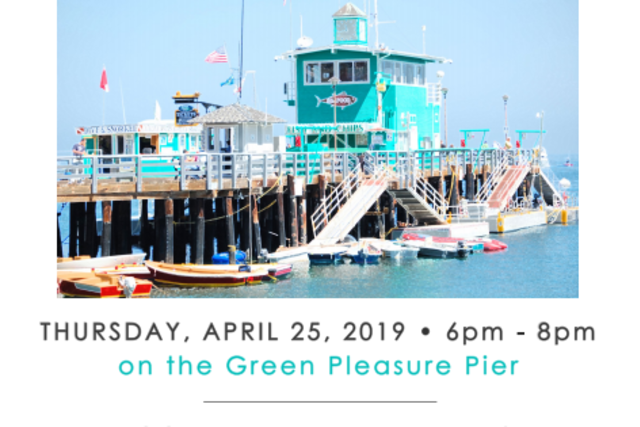 Visit participating member activity & tour operators “peer to peer” on the pier to learn more about their new and existing products and services. *Pre-paid in advance. A $5 per person fee will be added if you wish to be invoiced. Door price is $20 with no RSVP. A RSVP is considered an attendance; all no-shows will be invoiced if not already pre-paid.